Genitive Case: Which Pronouns Indicate Possession in German? case pronouns similarly function to indicate possession of nouns. 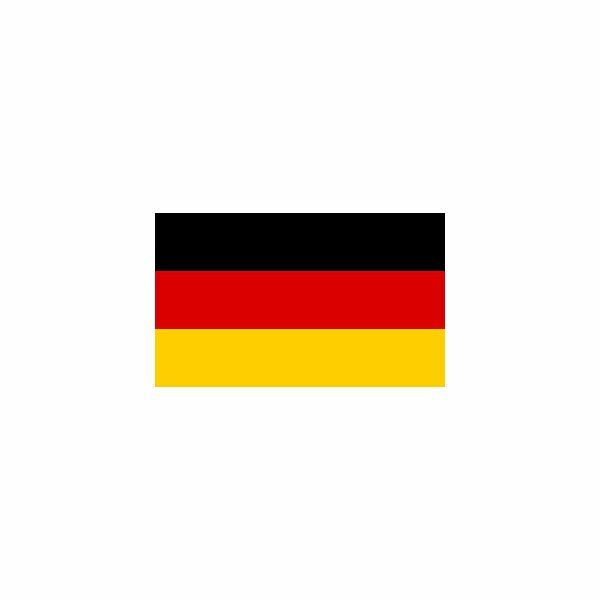 However, speakers new to the German language must learn some significant differences between the possessive clitic of English and the possessive pronouns of German. In English, the possessing noun precedes the possessed noun as in the puppy's ball. In German, conversely, the possessed noun precedes the possessing noun as in die Kugel des Welpen "the ball of the puppy/the puppy's ball." Like the other cases of German pronouns, the genitive case German pronouns also show grammatical gender. For masculine and neuter nouns, the ending of the genitive pronoun changes from -r to and -s. Masculine and neuter nouns also take an -s ending when preceded by a genitive pronoun. For the pragmatics (uses specific to a language) of the genitive case German pronouns, please see the Useful Tips section of the article on the nominative case German pronouns (German Pronouns: Nominative Case). Die Kinder meiner Tante "the children of my aunt/my aunt's children"
Die Kinder deiner Tante "the children of your aunt/your aunt's children"
Die Kinder Ihrer Tante "the children of your aunt/your aunt's children"
Die Kinder seiner Tante "the children of his aunt/his aunt's children"
Die Kinder ihrer Tante "the children of her aunt/her aunt's children"
Die Kinder unserer Tante "the children of our aunt/our aunt's children"
Die Kinder eurer Tante "the children of your aunt/your aunt's children"
Die Kinder ihrer Tante "the children of their aunt/their aunt's children"
Note the change in the endings of the pronoun and noun with the masculine der Bruder "brother." das Haus meines Bruders "the house of my brother/my brother's house"
das Haus deines Bruders "the house of your brother/your brother's house"
das Haus Ihres Bruders "the house of your brother/your brother's house"
das Haus seines Bruders "the house of his brother/his brother's house"
das Haus ihres Bruders "the house of her brother/her brother's house"
das Haus unseres Bruders "the house of our brother/our brother's house"
das Haus eures Bruders "the house of your brother/your brother's house"
das Haus ihres Bruders "the house of their brother/their brother's house"
Possession and other relationships are more frequently indicated by the use of the preposition von followed by the dative case.